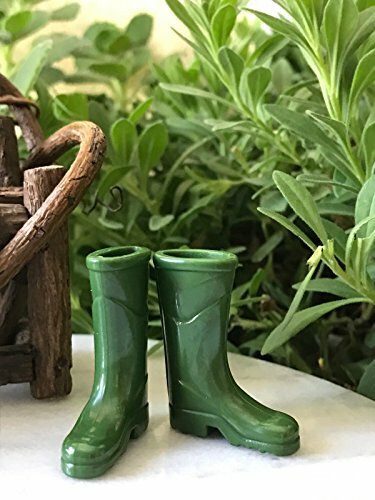 Darling little pair of rubber boots ~ a great accent to any mini garden scene! Made of rubber/plastic. Measures approximately 1⅜” Tall, ⅜” Wide and 1″ Deep. Bench shown in photo is not included. Mini-sized accessories made of non-toxic resin. Waterproof and sun protected. Suitable for indoor and outdoor use. Other accessories on the photo are for illustrative purposes only. Not Intended for Use by Children Under 3. Do keep in mind, however, that miniature scenes come in all sizes. Some are big and some are quite small. Be sure to check the measurements of this item to confirm whether it will complement your miniature project. Looking for ideas on how to make your magic garden in your small backyard? We've collected a number of ideas to help you get started! 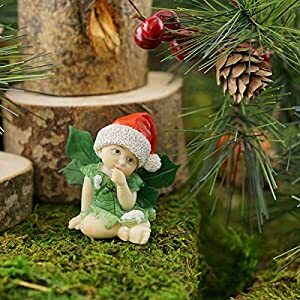 Fairy gardens are miniature garden designs with small details that give the appearance of tiny creatures living in the garden. You can decorate it with small birdhouses, wooden pergolas, tiny gardening tools ,a small vase or an old boot. 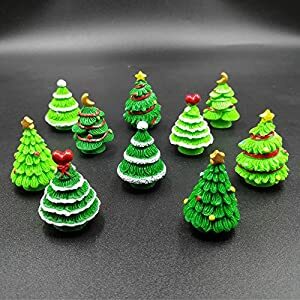 Various gardening materials,-beach, pebbles, gravel, mulch, small twigs, sands or seashells, and any objects that you find decorative enrich your miniature garden design and add depth and color to its beautiful and unique look. 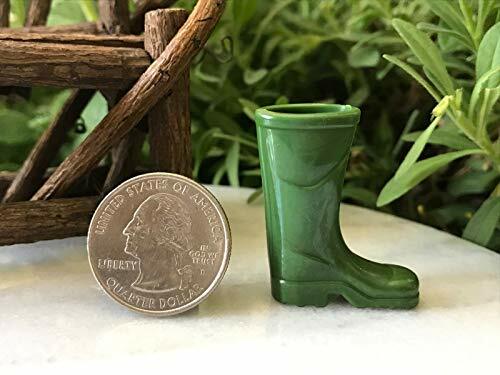 Miniature fairy gardens are fun and adorable. 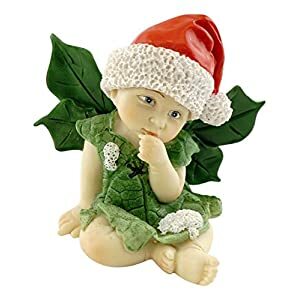 In some regions, miniature fairy gardens are called, enchanted gardens. Regardless, they are a delight to create. Who says you are too big to play with fairies? Try it and you may be hooked to a new hobby! 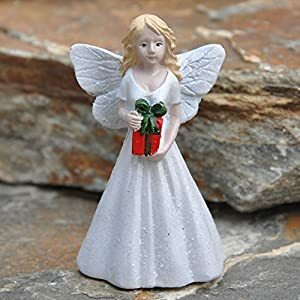 Creating a miniature fairy garden is a great project to do with children Whether you're already convinced and looking for ideas, or you're new to this tiny world, we invite you to come along with us, to place where the landscapes you create can be as small as the space you have, and as big as your imagination! 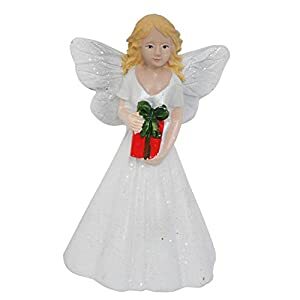 The desire to lure a fairy to your garden is understandable: if a fairy loves a garden offered by her mistress, she will become a reliable protector and patroness of the house, his kind spirit. So can we arrange such corners in our gardens? If you have small children – then this idea needs to be embodied with them together. This is such a wonderful activity, exciting and creative, that the children simply cannot resist. And for adults this is a great opportunity to practice in landscape design.